Think of that more as sticking to the default terminal configuration rather than the actual look of the terminal. You could have such a minimalist but powerful terminal. 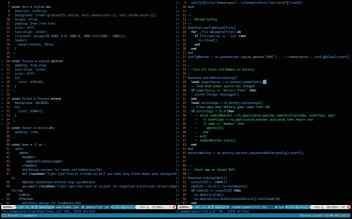 You may not care about the looks of your terminal as it does not directly affect your productivity. However, the terminal, shell, and utilities you use daily would work better with a better understanding of them. Most of what follows applies to macOS and partially to other Unix derivatives. macOS comes with Terminal.app, which is great enough as a console, but iTerm, the firebug of consoles, introduced many features before Terminal was improved. iTerm2 would be redundant now, but it improved on some features as Terminal tried to catch up. I have heard some developers say it is fast, but I do not really see a difference. What I love about iTerm is just the Tabs, as they look prettier than Terminal tabs. Hyper.term is another terminal fancier than the previously mentioned, it is an electron app and is prone to performance problems which include high battery usage. 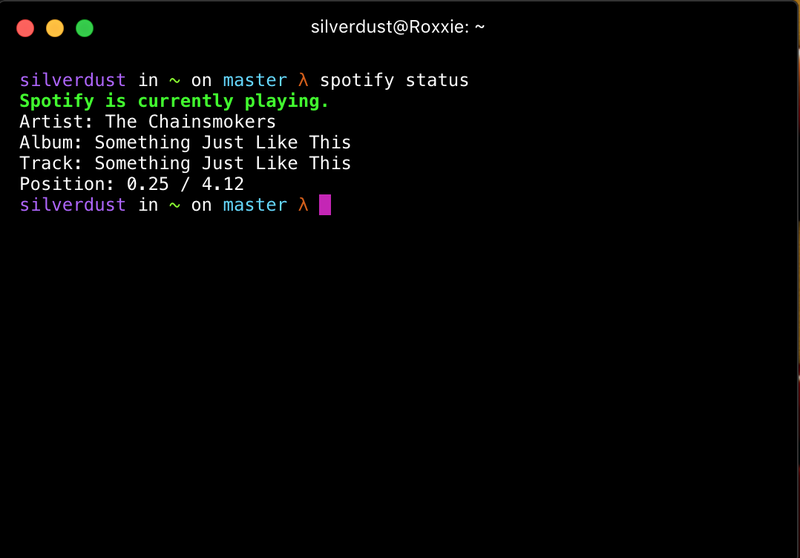 With such aesthetic, hyper would make for a good terminal for demos. Can be used in screenshots or screencasts but not as a regular terminal. There are countless shells, and bash is a very trusted one. It comes as the default shell on most macOS and Linux distributions. However, its lack of flexibility has made ZSH a choice for those who seek more control over the shell. ZSH offers yet another set of options with its set of plugin/configuration managers. 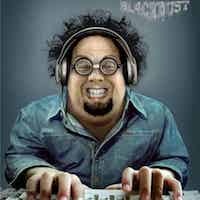 Prezto, Antigen, and Oh-my-zsh are the most common, and I cannot say which is best, as I have only used oh-my-zsh. However, I would often hear prezto users say oh-my-zsh loads exhaustive plugins, which makes it slow, and that is not the case for me. The only default plugin enabled is the git plugin which is very useful (more on this soon). It also loads pretty fast for me. I could not care less about the 300ms difference in their load times. Fish is another shell known for its autosuggest feature, but the problem with fish is its scripting language is far too different from common shells like bash and zsh. It also breaks in some cases, which makes it a less than great choice. The autosuggestions plugin for oh-my-zsh can provide just the same experience as fish. That will list your top 10 most used commands agnostic of what shell you may be on. If you do not feel cool about them, I will introduce some powerful utilities and how you can use them to full potential. as long as you have once visited them with cd. j cannot jump to places it has not been before, so you need to have visited a directory at least once with cd. You could also navigate GUI file managers using jo. This list is once again biased as I am not talking about spacemacs or emacs since I do not use those. 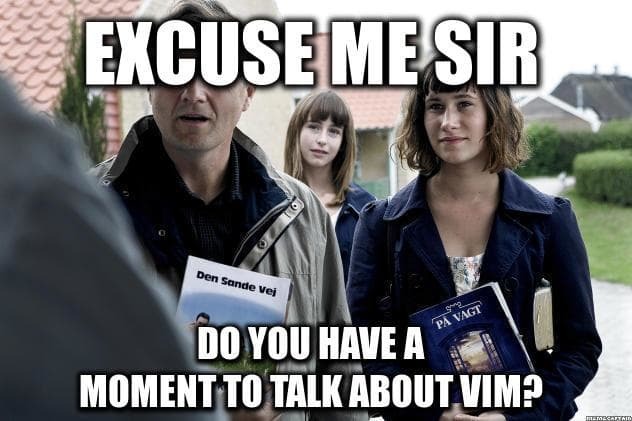 Instead, I would talk about the mainstream vim. The one a million users cannot exit and that is because this is about being productive. If you already know how to be productive with other CLI editors then go ahead. I say CLI editors because I find myself most productive with them. Although, with IDEs bringing the command line in as part of their features, an IDE user might achieve the same level of productivity yet I would like to highlight the benefits of vim. On macOS, you can set apps to be fullscreen, which I think is referred to as workstations in other OS. This gives a perceived reality of having multiple screens when you are not in a position to use multiple monitors or you simply cannot afford such setups. The benefit of this is you are locked out of every distraction in this single vim window. Any editor can go full screen or even come with a distraction-free mode, but the benefit of this is that I am right in the shell. I could run any other CLI commands with !command or I could go into the shell within vim with !shell. With the right mappings in the vim configuration files, some of these system operations could also be bound to keys. You simply make a binding to something like !git status -sb.There are so many more benefits you could get with vim. Here is my vimrc for a glance. Tmux is a session manager and terminal multiplexer. With its windows, panes, and key bindings it complements vim. From the example of how you could lock yourself to a window with vim, you could even do more within this window by having tmux. Before Slack started chewing on productivity, developers would goof on the IRC for a few mins and ask questions all within the same window. If you are building an app with an interface like a web frontend or mobile/desktop application, you could move all distracting apps to a different workspace and just toggle between the terminal window and your app interface. Only listed some of my favorites. You should check out that alias list even if you are not using zsh. Just like everything else, ack has a competitor called the silver searcher aka ag that boasts of being faster than ack. Ack feels fast enough, and I have not worked on very large code bases to see it lag, but I use ag every once in a while. Both ag and ack can work through the Ack vim plugin. The best part about these tools is how they build upon each other. So far by using autojump over cd we can achieve better navigation within our project directories and around the entire filesystem, with the grt alias of oh-my-zsh we can jump to the root of a project, but that is still defeated by autojump. Then we have fzf kick autojump under the bus for navigating within a project. Note that autojump is unbeatable for navigating all directories around the filesystem. However, it does not end there for fzf. You could hook it up with ack or ag to improve its search performance over the default find it uses. You could also create vim mappings for it. I have a C-p mapping for it, and it makes file navigation within the project a lot faster than using project drawers. I still use NerdTree project drawer anyway. Here are some other [unsung heroes of the command line](https://hoelz.ro/blog/unsung-heroes-of-the-command-line) that can improve workflows: `jq`, `json_pp`, `uniprops`, `unichars`, `combine`, `cindex`, `csearch`, `sort`, `uniq`, `join`, `xargs`. Embrace the shell!